Each one brings a unique history and perspective to her dream and life with horses. Maybe one of the stories triggered a memory, touched your heart, or suggests an answer to a question that won’t go away. You are welcome to contact any of them through the links on an individual page or through this website. I asked each one to share her story because I know her, trust her, and have personally benefited from our friendships. These ladies are dedicated, genuine, wise, and love everything about horses. They open their hearts, homes, and years of experience to all who may benefit. Most have some connection to ministry, whether it’s official or simply because they breathe and share the love of Christ to all with eyes to see. Each special woman is listed by name and the title of her chapter in The Breath of Horse Crazy – The Love Affair Between Women and Horses. Click on any name to visit her page. Browse, contact, or simply enjoy learning about the ladies who shared their dreams with readers. 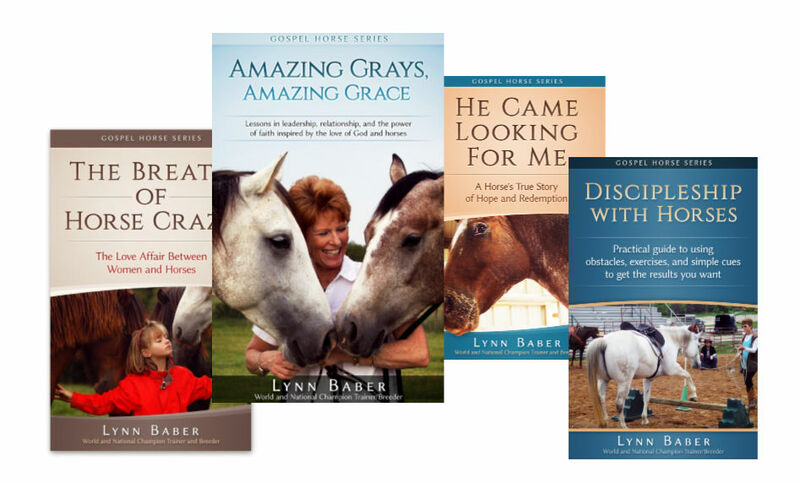 Read their stories in The Breath of Horse Crazy, now available.